I’ve partnered with Grove again to bring you another amazing offer! They have a huge selection including Mrs. Meyer’s and more, so it’s pretty easy to find products that you will love. Spend just $20 and you’ll get everything listed above for FREE! If you are a new customer go here to Sign up for Grove Collaborative. 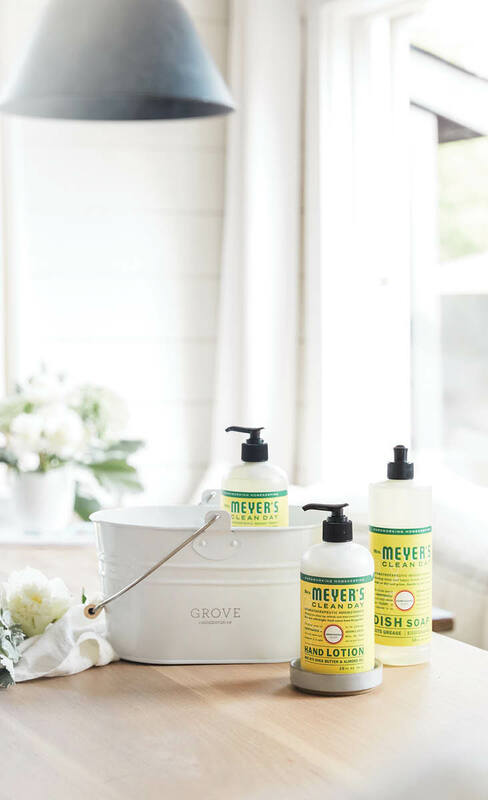 When you spend just $20 or more on your first order, you will receive the Mrs. Meyer’s Summer Set (products shown above) totally FREE! I am so impressed with Grove Collaborative and the brands and products that they offer. I have kept my VIP status for a few years now because it’s SO nice to have that free shipping option and I love getting items that I want, when I need them. I also love the free offers and bonus offers that they have from time to time. Once you have an account with them, it is very easy to manage. There is no trickery or pressure and you only order when you want, when you need it. Such a wonderful way to simplify your product shopping by having them delivered right to your door without paying more.